There are a number of services that let you sell your used watches or simply purchase new watches but few have the funding war chest of Chronext. 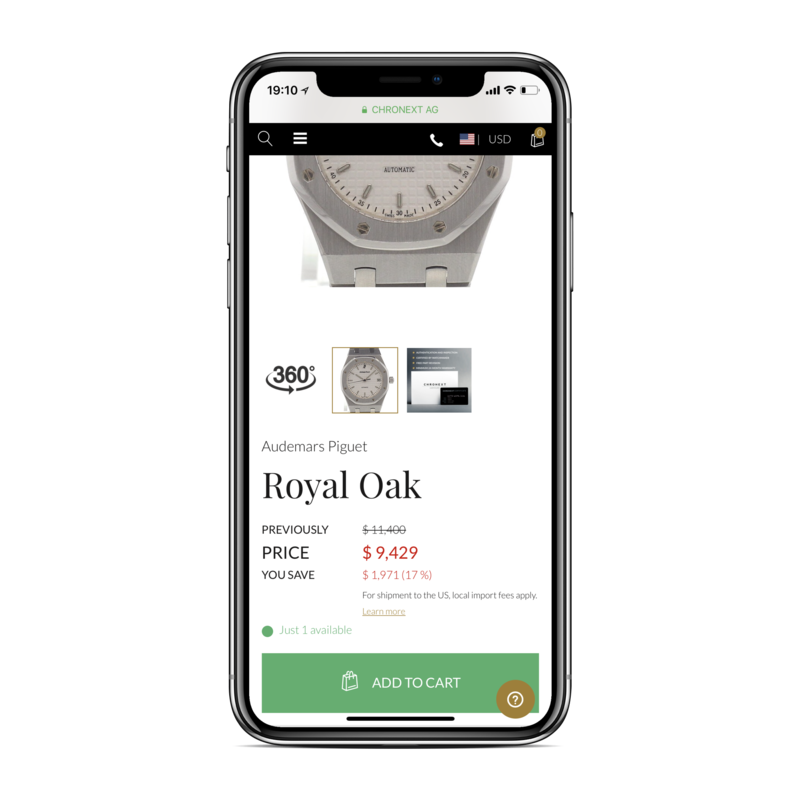 This online services lets you buy and sell fancy watches for a fraction of the price and, as evidenced by their performance and the performance of competitor Crown and Caliber, it looks like that market is heating up. Created by Philipp Man and Ludwig Wurlitzer that startup has seen $60 million in transaction volume in 2017 and expects to see $130 million in 2018. They’ve raised a second $34 million round from Endeit Capital and Tengelmann Ventures and have already taken $16 million to start the business. Whether you’re ready to spend $30,000 or $3,000, these guys have your back. Man, the CEO, has a background at the Boston Consulting Group spent time at GlencoreXstrata before getting into watches full time. He wrote his dissertations on the luxury watch market. Wurlitzer, the CPO, has a background in the fine art and IT sectors. He developed the platform. The founders created the company after experiencing the used book market. The used watch market is interesting in that imperfect information has been driven out of the system. Any seller with an Internet connection can easily confirm whether their Rolex or Omega is worth a few hundred or a few thousand but bad actors still abound. Fakes still pop up and some watches are too far gone to use. Services like Chronext ensure that the piece you’re buying works and is legitimate.